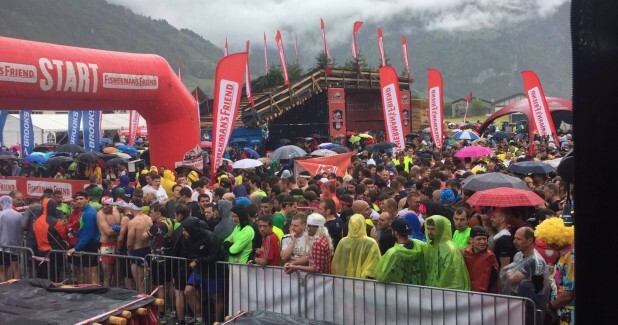 The FISHERMAN’S FRIEND StrongmanRun is the largest Swiss obstacle course event. 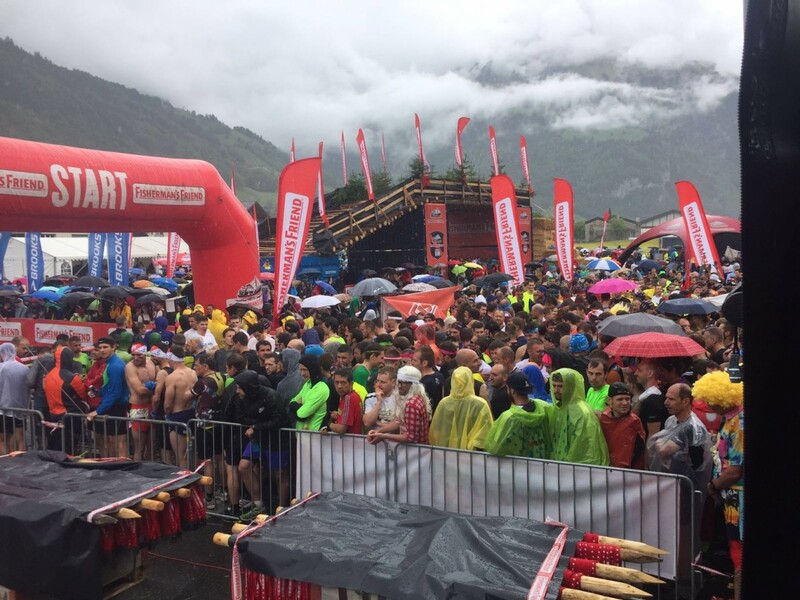 The run which begins and ends in Engelberg, takes contestants over an 18 kilometer course of rough and muddy terrain interspersed with 46 obstacles. A fun event for like-minded enthusiasts. 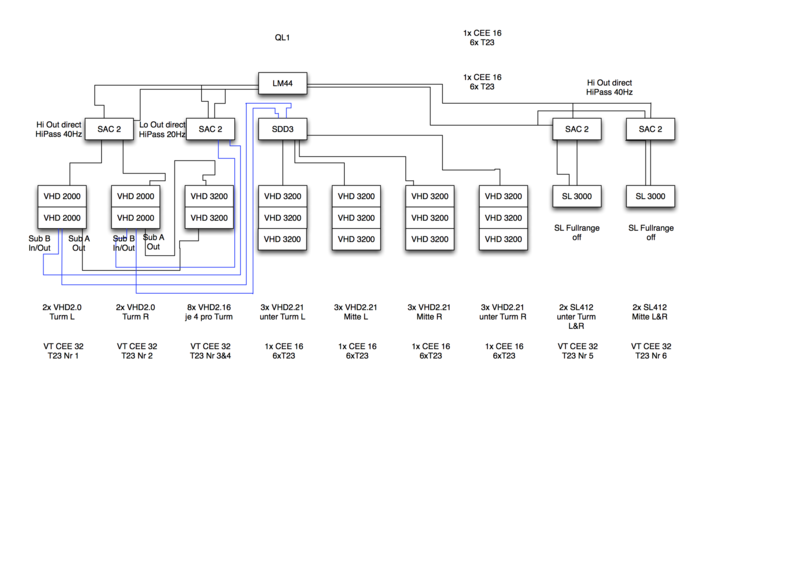 The complete P.A. 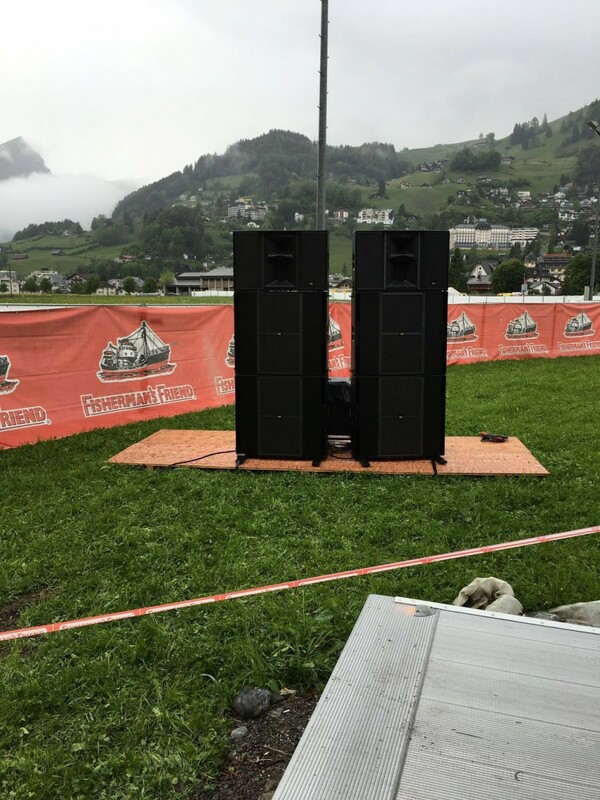 and sound system for this year’s Strongman Run was commissioned by Konzept5 AG in Dallenwil and provided by PISO AG in Glattbrugg. 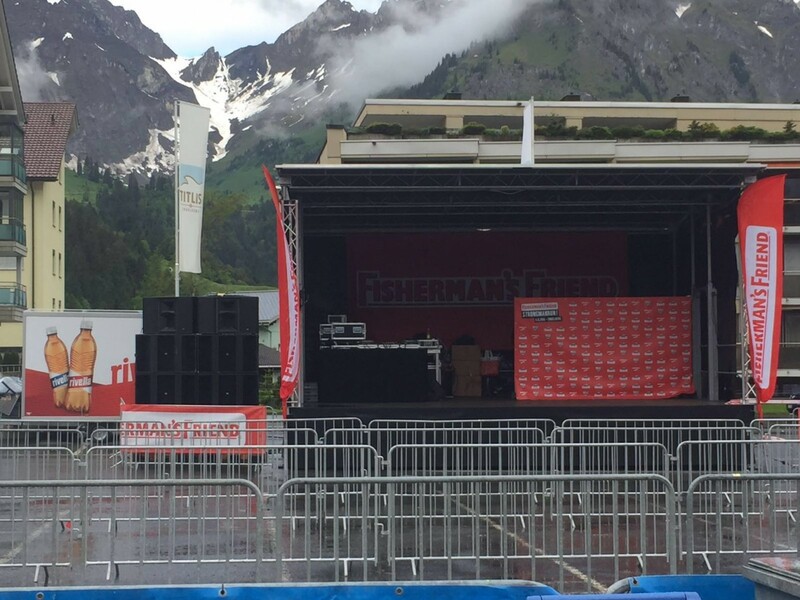 Selected KV2 Audio solutions were deployed over three key event locations. 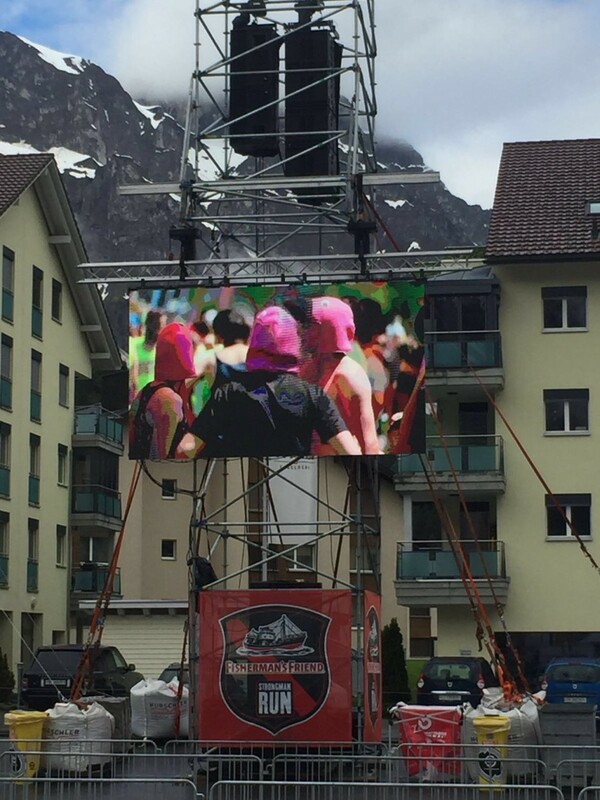 Start and finish line which was the largest installation covered an area measuring 160 x 80m. 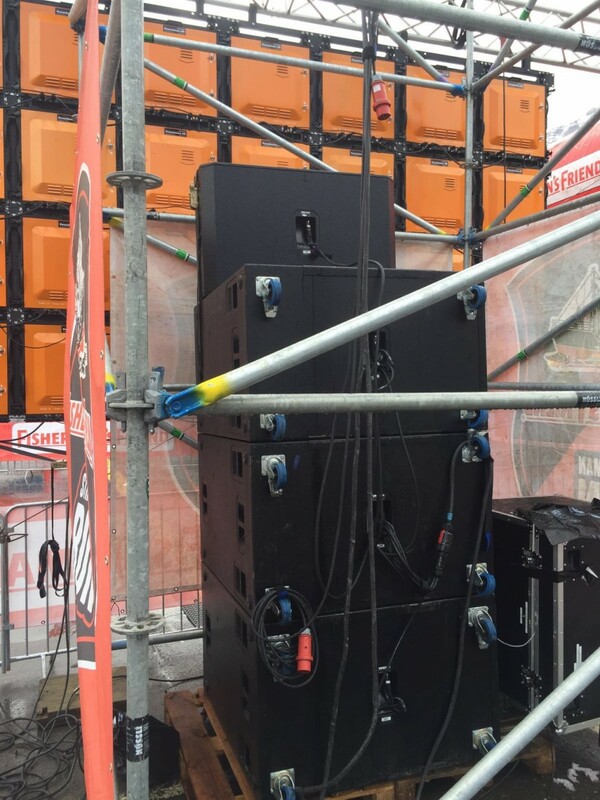 The following line-up of KV2 equipment was used to deliver ultimate audio experience. 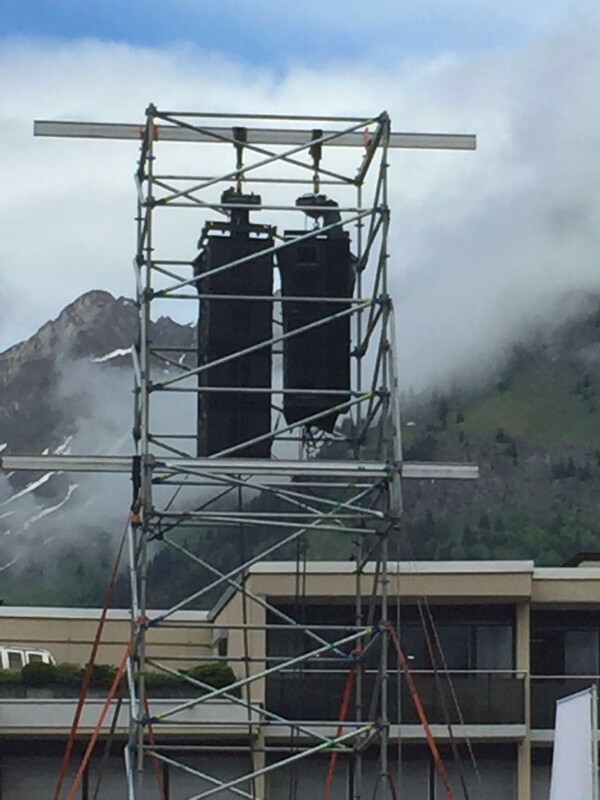 The remaining sound delivery comprised 4x EX12 systems, which were deployed at selected obstacles along the course.